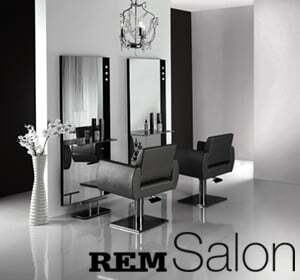 Evolution REM Salon Chair is one of the most versatile styling chairs offered by REM. Beautifully curvaceous with soft upholstery and polished cast alloy arms, this REM Salon Chair adapts to all salon environments. Evolution styling chair is available with 3 base options - Circular, Square or 5-Star.